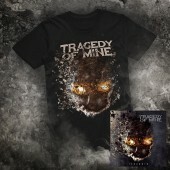 Tragedy Of Mine mixes melody and heaviness and combine influences from In Flames, As I Lay Dying, Arch Enemy, Lamb Of God and Trivium in a completely tasteful way into their entire debut album. 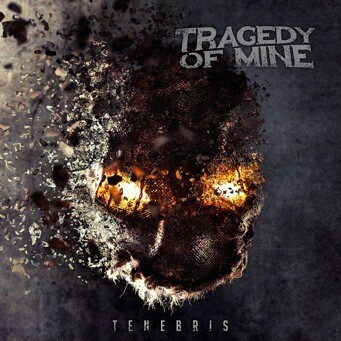 Impulsive Riffs, pounding punches, and epic chorusses link Tragedy of Mine to gritty, striking, colliding songs. 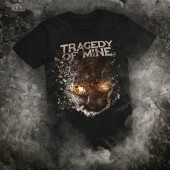 The intended out of the box interpretation, is just as much a part of the collection as the band's own style, which has already emerged on the debut. To take it to the top, masked frontman Steffen Bunke (prominently supported by Bjorn Strid in „Built To Resist“)performs between dark growls and poignant, clean vocals. In ten songs, the maniacal guys from Osnabrück show that an angry, aggressive mood and haunting melodies are not separate from each other, but can join to form a great result.